Hill had 15 points, 10 rebounds, 10 assists and 10 steals. On Wednesday in a 93-71 win over the Alabama State Jaguars, Grambling State Lady Tigers’ guard Shakyla Hill put up one of the most amazing stat lines you’ll ever see. She posted 15 points, 10 rebounds, 10 assists and 10 steals for only the fourth quadruple-double in women’s D1 history, and the first since 1993. After ESPN’s SportsCenter account tweeted about it, Hill’s performance drew the eyes of one of the NBA’s triple-double kings, Rockets guard James Harden. Harden dropped his own, less impressive version of a quadruple-double last year, recording 40 points, 11 assists, 10 rebounds and 10 turnovers against the Raptors. So he knows what he’s talking about here. And Hill’s performance is certainly impressive. 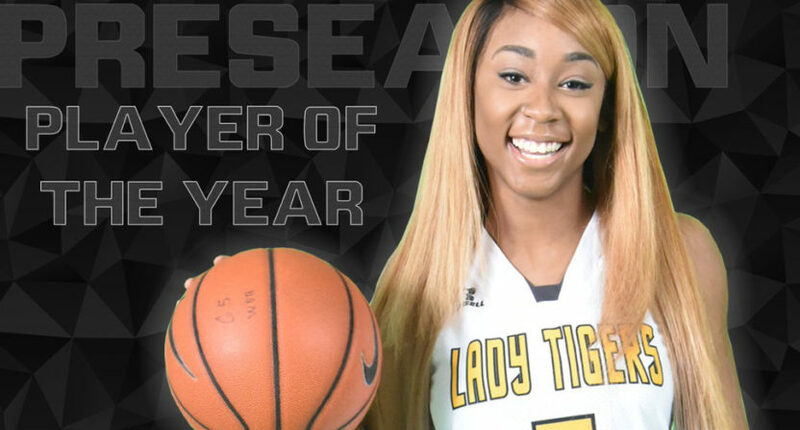 It helps show why she was named the preseason Southwest Athletic Conference Player of the Year, and why she’s a force to be reckoned with in women’s basketball.